KARAOKE!!!!! FRIDAY OCTOBER 14th 8 – 11!!!! 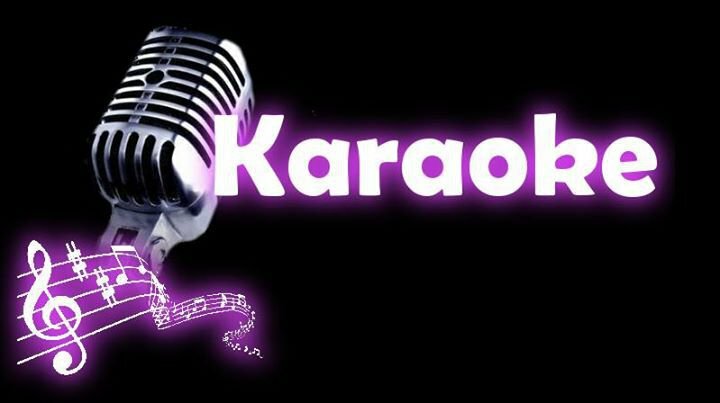 Karaoke Friday night the 14th from 9PM – 11PM.